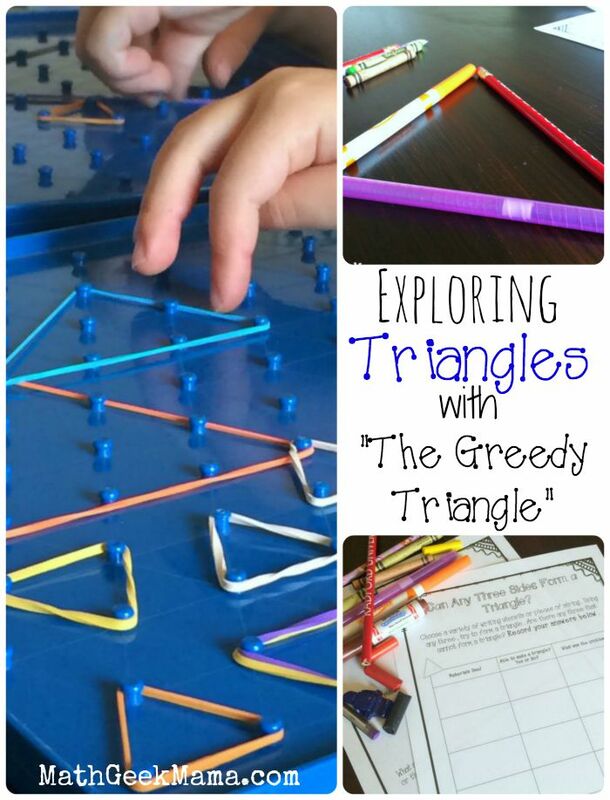 Exploring Triangles with "The Greedy Triangle!" This is a great book to enjoy with your kids. We were able to discuss the names of shapes as the number of sides increased, and my kids observed that as the number of sides increased, they got smaller and the shape got closer and closer to being a circle. 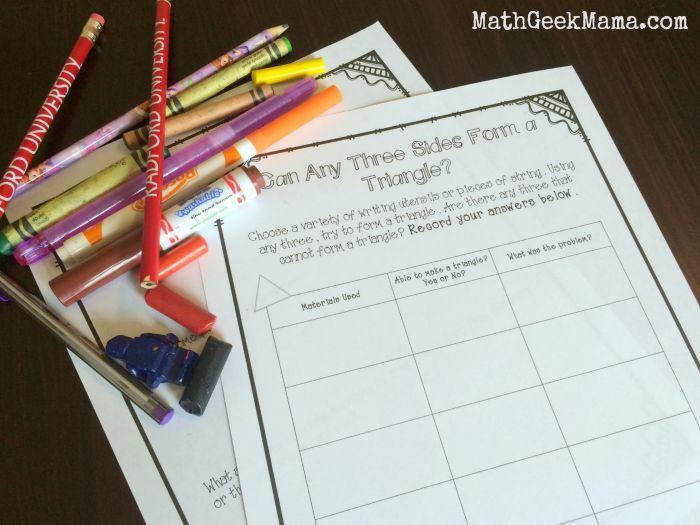 And while there are many different math topics you could explore after reading it, I decided to focus on triangles. What makes a triangle a triangle? Where do we see triangles? And specifically, can any three side lengths form a triangle? In other words, can you take any three lines (of various lengths) and use them to make a triangle? The first page of this investigation leaves lots of space for students to get their thoughts down and try and explain triangles in their own words. My kids defined a triangle as having three sides and three points. It was great fun and helped them think about what they had to do in order to form a triangle, as well as see that some of their shapes were not actually triangles. My daughter has SO much fun and got really creative, which gave us the opportunity to talk about symmetry! Then we did a very simple math investigation using various writing utensils. 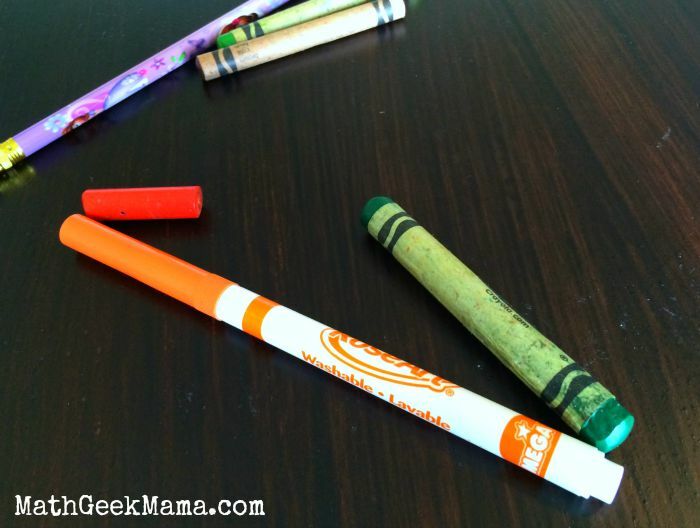 Do you have a pile of broken crayons lying around? Great! That’s just what you need. I gathered some pencils, pens and crayons and let them pick any three to try and form a triangle. Make sure you have plenty of long pencils or pens, as well as several very short crayon pieces (or you could also use various pieces of string). 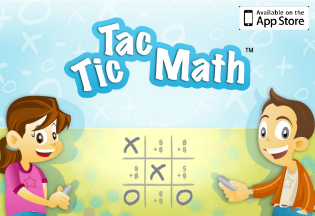 You want to make sure there will be opportunities for them to successfully make a triangle as well as find some combinations that do not work. My kids were surprised to discover that sometimes, no matter who they arranged them or how hard they tried, they couldn’t make it into a triangle! 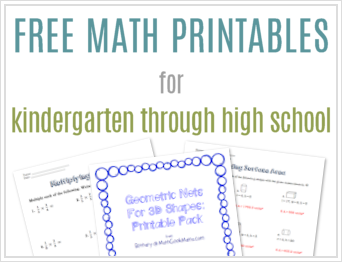 If you have older students, also included in this download are some pages with actual measurements to try out. 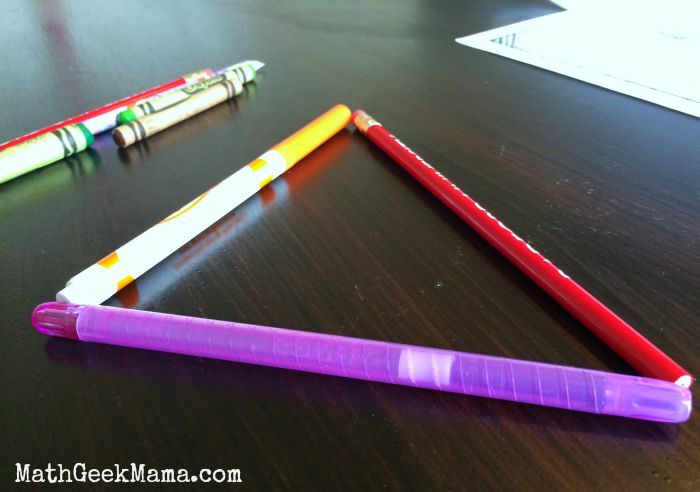 All you need is a ruler, and using the given measurements have them try and draw a triangle. Again, some measurements will work, but some will not! Let them play around with it for awhile and see if they can discover and articulate why some side lengths are insufficient. 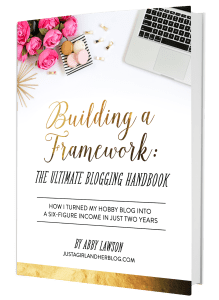 If they come up with an idea or hypothesis, let them try it out! Ask them to come up with their own measurements and see if their theory still holds. In other words, any two sides must be longer than the other side in order to form a triangle. So with our pencils and crayons, two broken crayon pieces and an unsharpened pencil would not form a triangle because the two small crayons were shorter than the pencil. 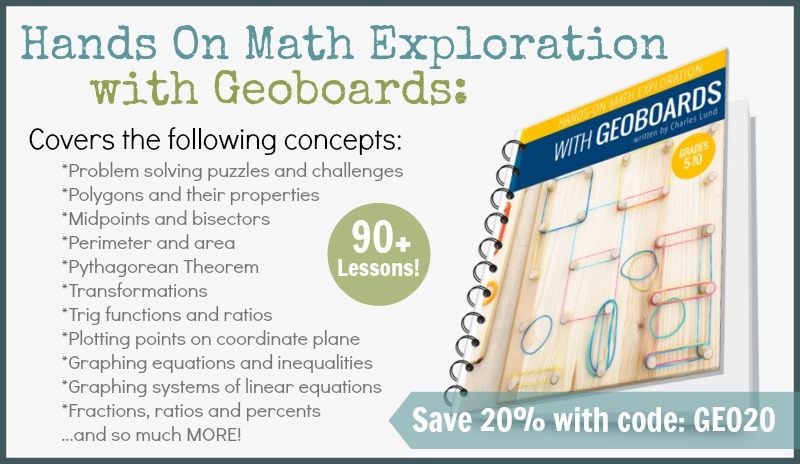 Even though this is a theorem taught and explored in high school geometry, there’s no reason why young kids can’t see and understand it as well! Did I write out the formal definition for my six year old, or ask her to memorize it? Of course not! 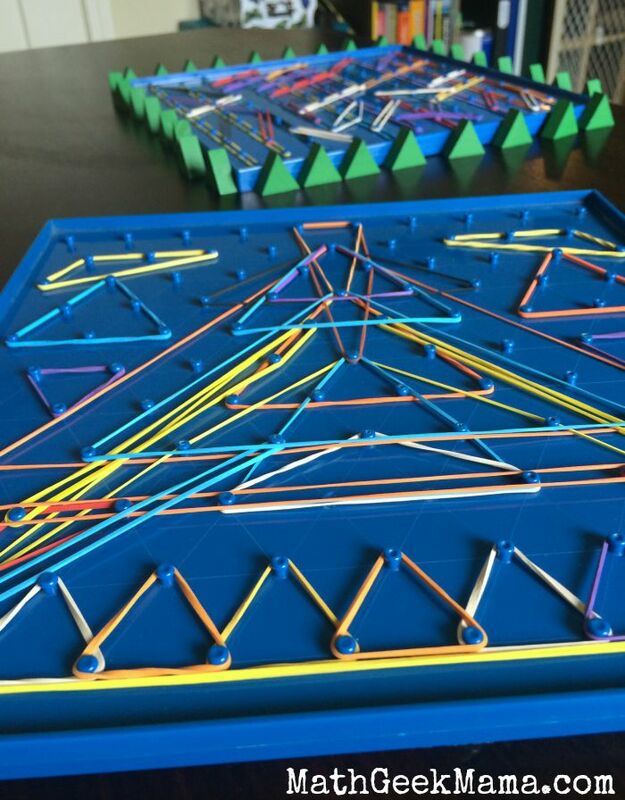 But the concept became clear when she was able to play with triangles. She didn’t even have to use a ruler or measure side lengths to see the truth of this theorem with her crayons. 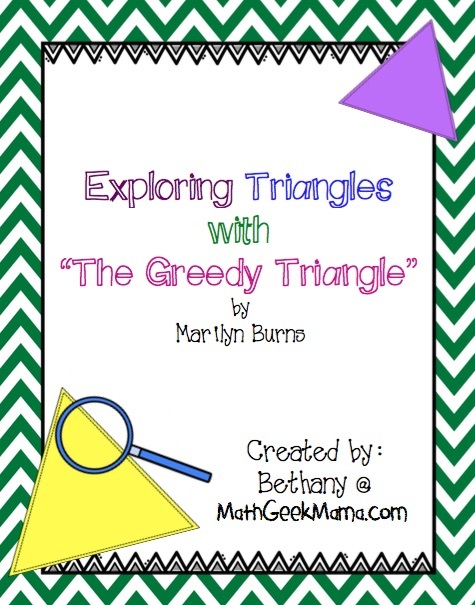 If your kids (elementary or older) love reading The Greedy Triangle , I hope you’ll grab this free download and explore triangles further! If you have older kids, there are also some discussion questions to get them thinking about their findings and hopefully starting to put into words what they learned! 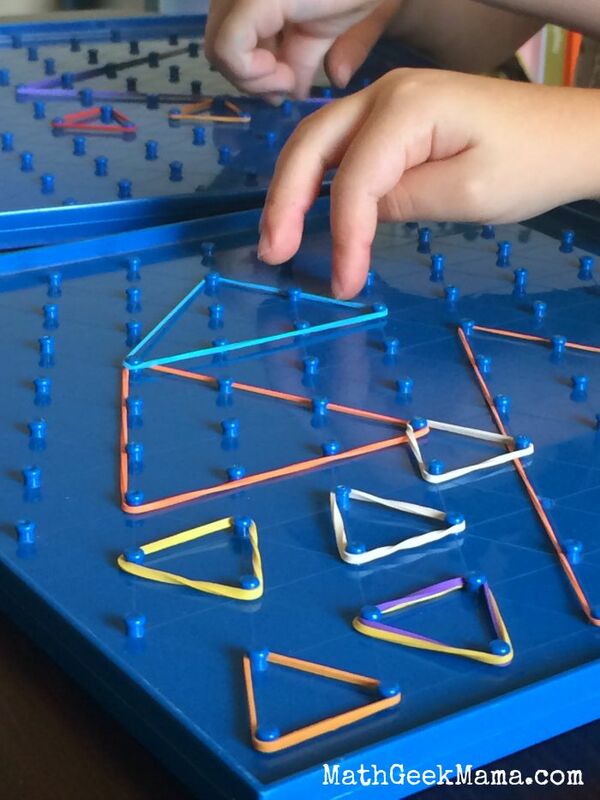 I hope you have fun exploring triangles with your kids and The Greedy Triangle ! Looks like a great book. 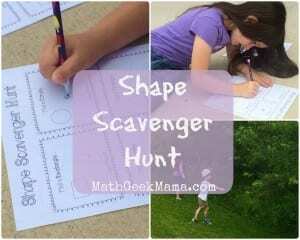 Good activity ideas here. 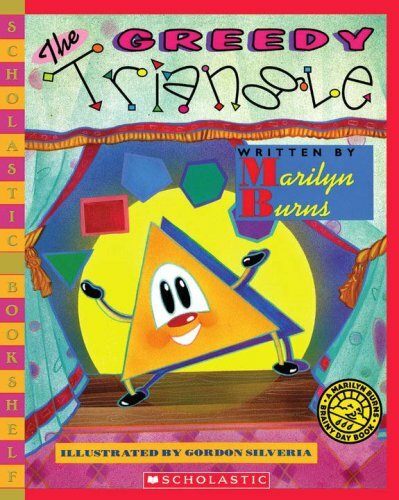 I’d never thought so much about triangles.